through acquisition of existing distribution center. 1,000,000ea and have state of the art automation systems installed. delivery rate including the orders from the online shopping mall. 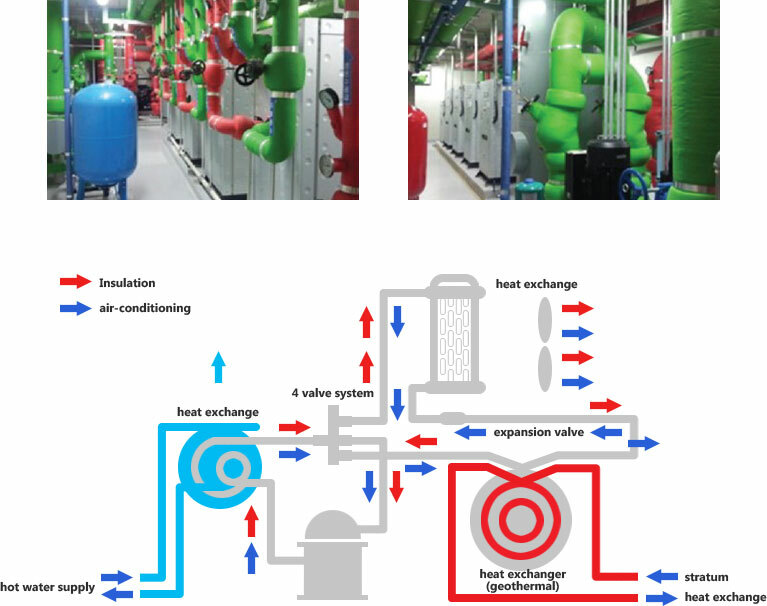 for heating and cooling to maintain consistent temperatures 24 hours a day. 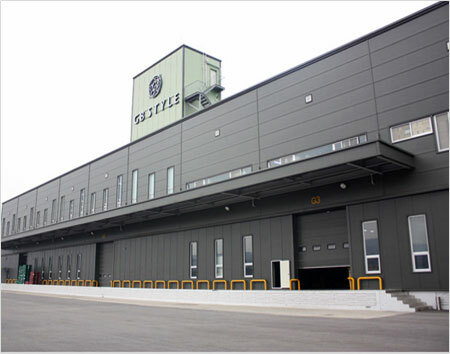 GB style is strengthening convenient and trustworthy service from a customer’s perspective through using a “Next Day Delivery” system within the distribution center. laid in pipes underground (15 +-5).